Have you heard any of these exasperated comments? “My doctor says I overweight, and I need to lose about 15 pounds.” “Look at how obese these clothes make me look!” In our attempts to describe our body composition, particularly using the scale as a universally available measurement device, we use several words synonymously: overweight and obese. But they are not synonyms, and their careless use actually does us a disservice. 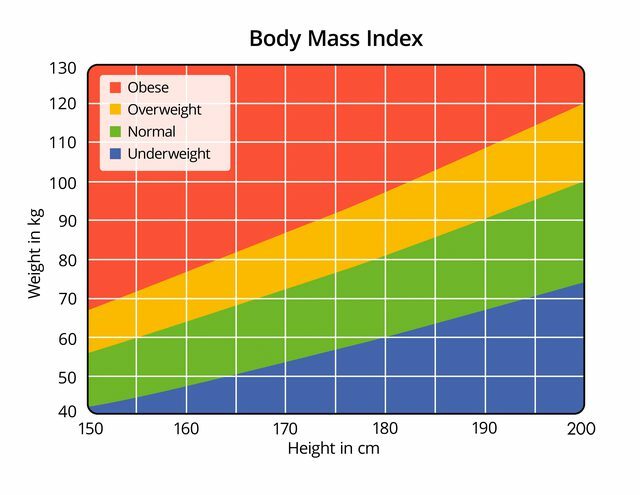 The term “obese” or “obesity” should actually be reserved for a very specific situation, and that is to describe a people who are at definite clinical risk because of the excess amount of body fat that they have.  For men, this is considered to occur when their body fat exceeds 20% of their total weight. For women, they are defined as obese – and at clinical risk – when their body fat exceeds 30% of their total weight. Otherwise, they are not obese, although they may be either “overfat” or “overweight”. “Overfat” indicates an amount of body fat that is above desirable, can certainly affect personal appearance and how clothes fit, but does not put the person at clinical or medical risk. “Overweight” is exactly that: overweight. This term simply indicates that the person weighs more than some generally acceptable standard says he or she should. 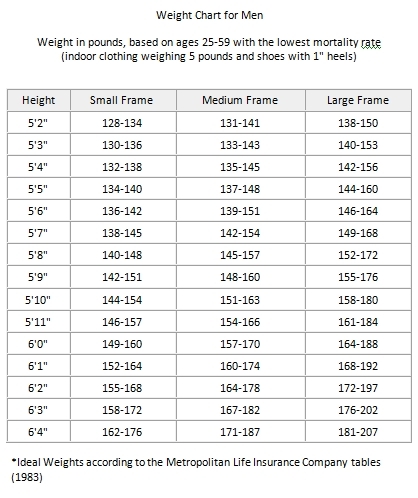 An example of such a standard is the Metropolitan Height-Weight charts. 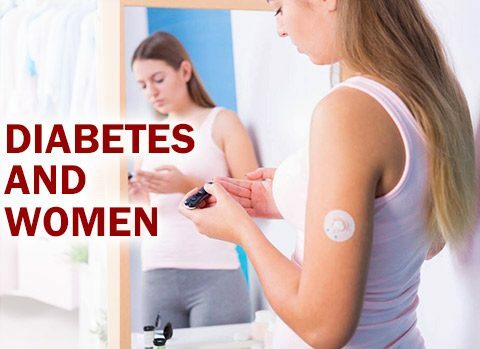 For adult men and women, there is a weight range that is considered healthy – based upon the insurance company’s experiences with thousands of people. 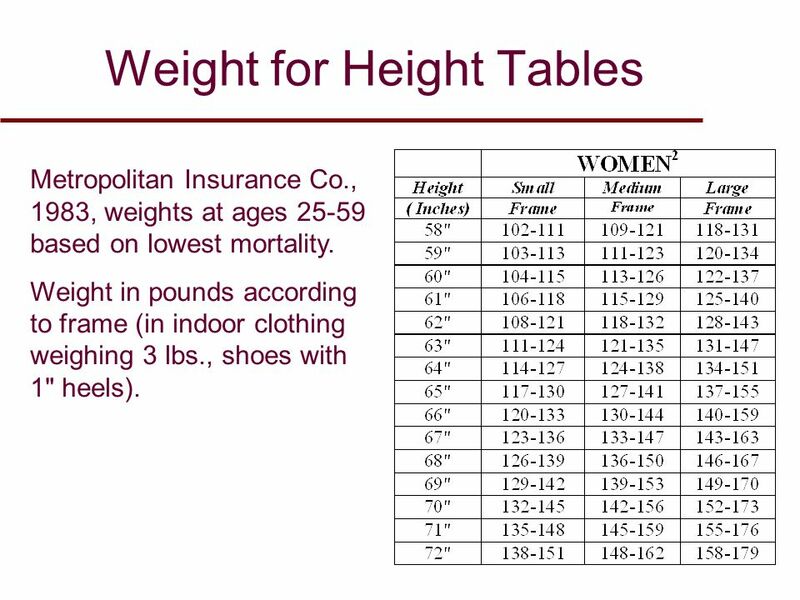 Unfortunately, the height-weight charts do not provide as sophisticated a method of determining clinical risk as we need. For instance, many men and women now engage in regular physical exercise – including resistance exercise, i.e., weight training. For many of these people, the addition of a healthy, metabolically active amount of muscle actually makes it appear on the height-weight charts as if they weigh too much. They may now be ‘overweight’ but they are certainly not ‘overfat.’ Nor is the scale a good measurement device. They do weigh more, even though they may wear a smaller clothing size. Why do we need to tighten up our vocabulary on this subject of how much we weigh and how much fat we have? Many reasons. One is the importance of providing accurate clinical information to people. They need to know the truth about their health status. Another very important reason is psychological, for both men and women. To think that you’re too fat, when you’re not, can severely influence how you feel about yourself. Self-esteem can plummet, even if the information is false. A third reason deals with insurance. 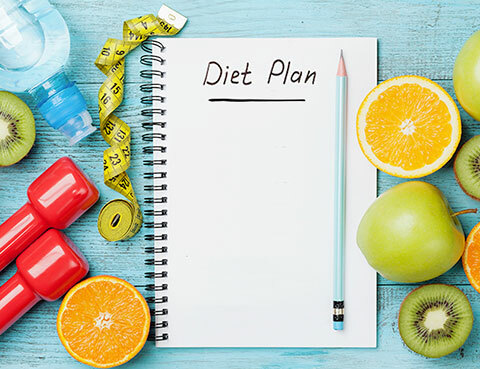 To have an insurance company treat “overweight” as overfat can have serious consequences on the cost and even the availability of health or life insurance coverage. It’s not fair, even though it’s still the industry standard to use height-weight charts to determine coverage. The fourth reason is also very important. If we don’t know whether the person is “overweight”, “overfat” and/or “obese” limits our ability to provide the proper guidance and advice for health behavior strategies. So be careful with how you describe yourself. If you’re overweight, fine. If you’re overfat, make some changes in your diet and exercise plans. But don’t mistake being overweight for being at increased risk.